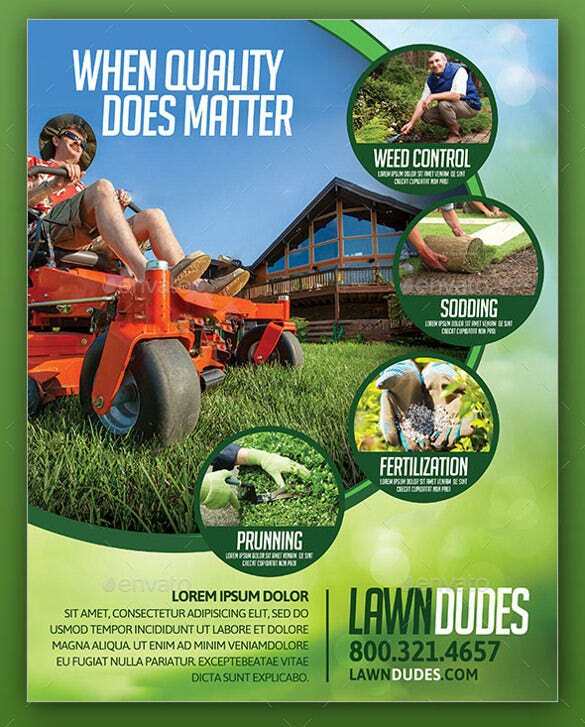 Who does not love a good lawn? 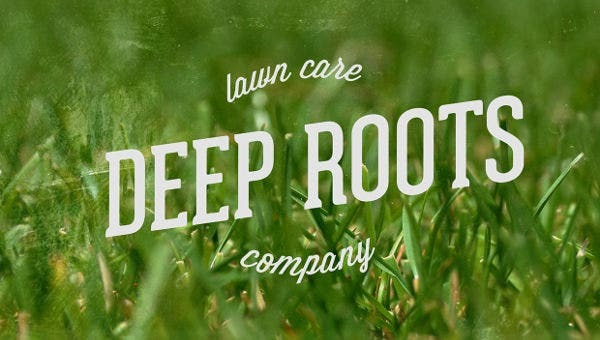 The perfectly trimmed grass, comfortable to sit on as well as lie down, the clean cut hedges, with a small gnome or toadstool or another lawn ornament standing proud, a good lawn is one of the best things to have. 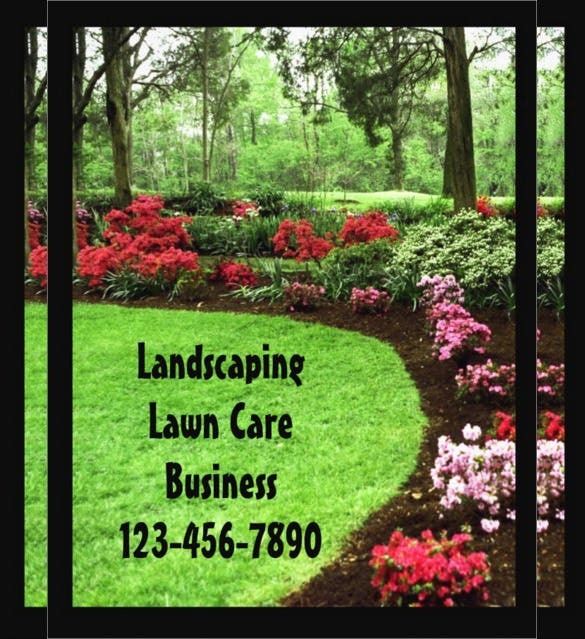 But not everyone has the time or puts in the effort for a good lawn. 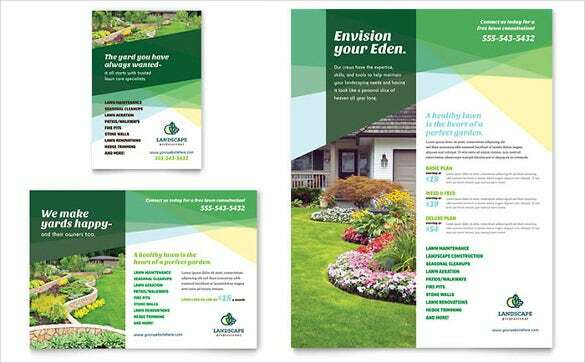 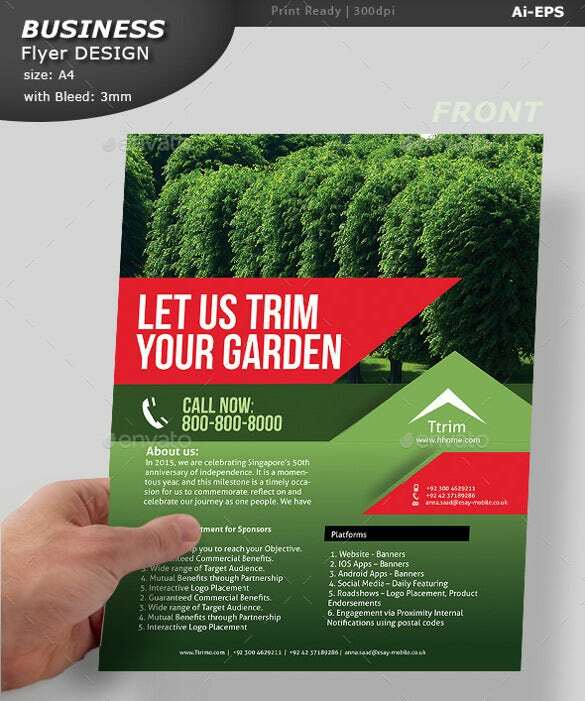 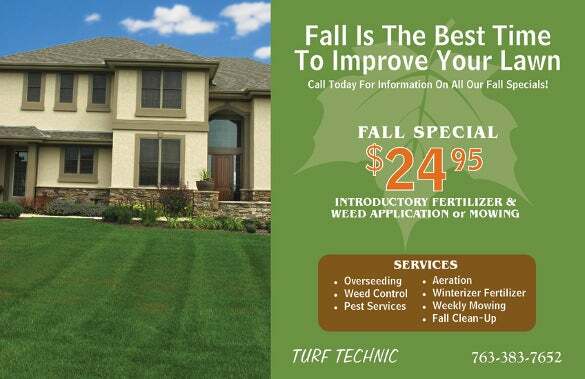 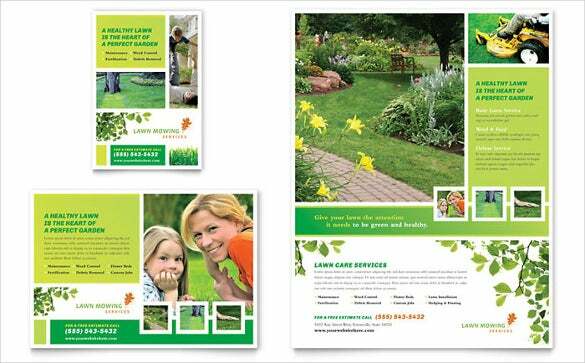 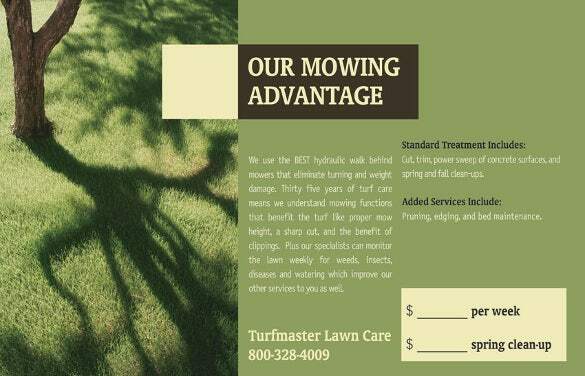 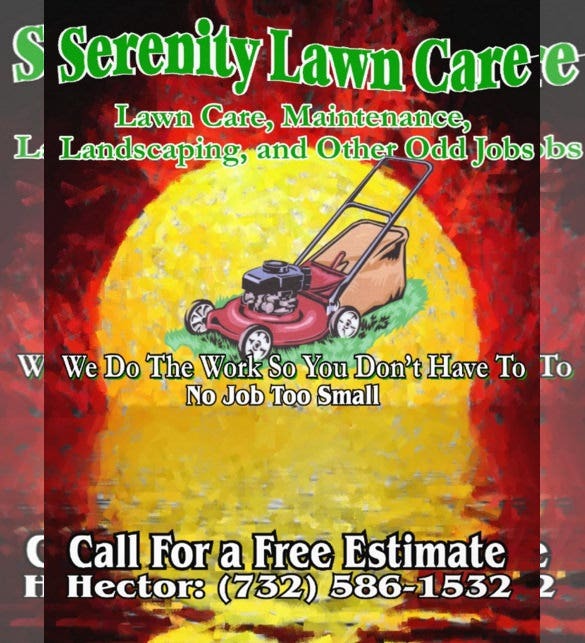 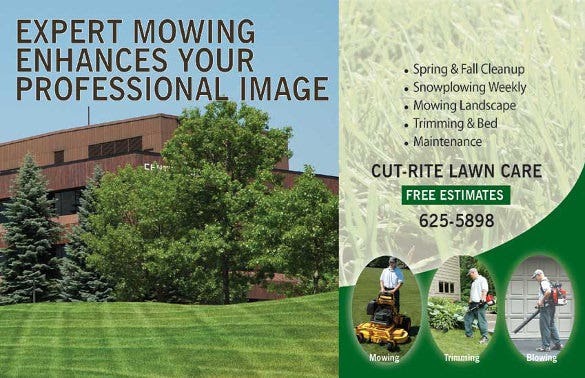 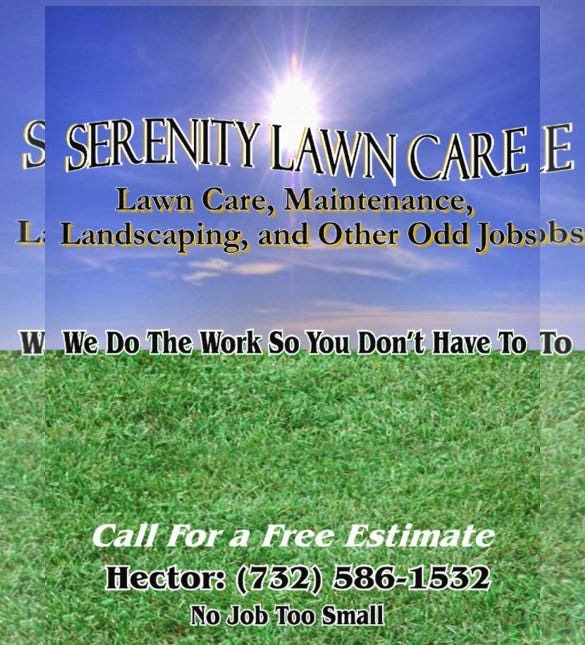 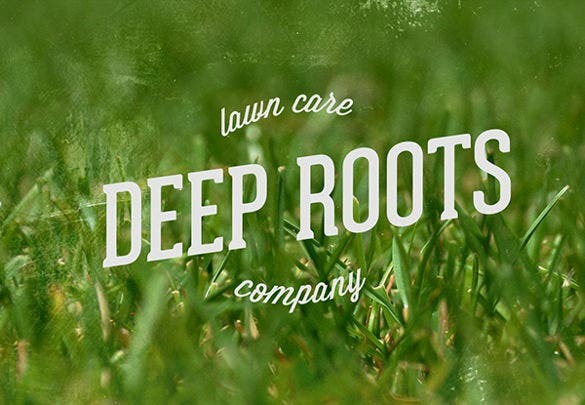 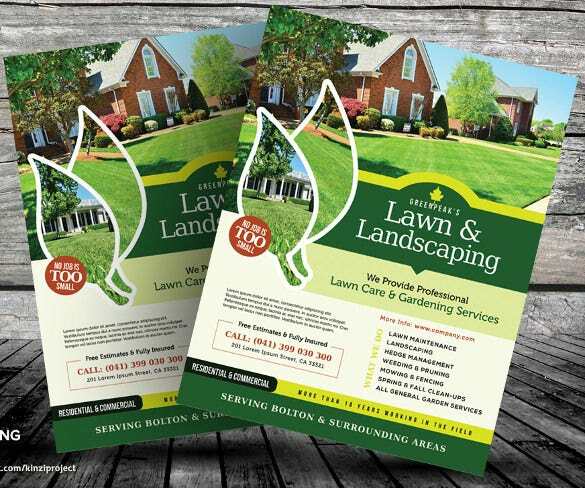 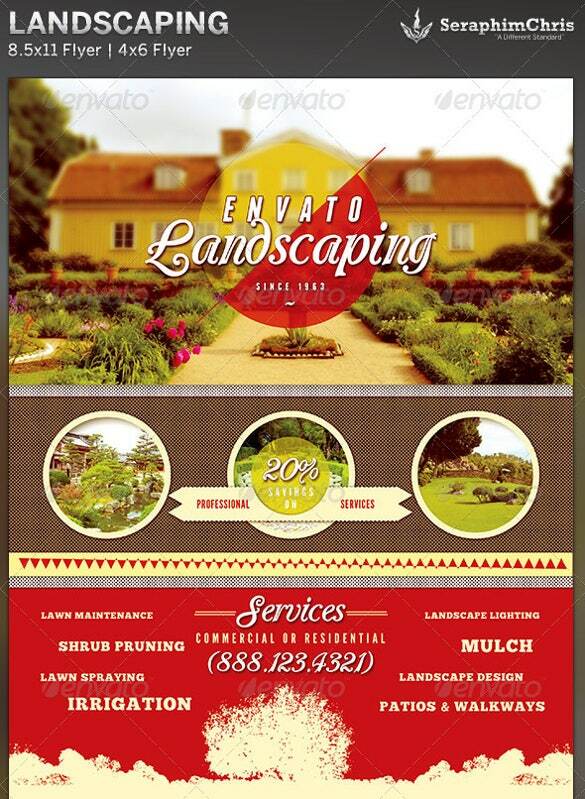 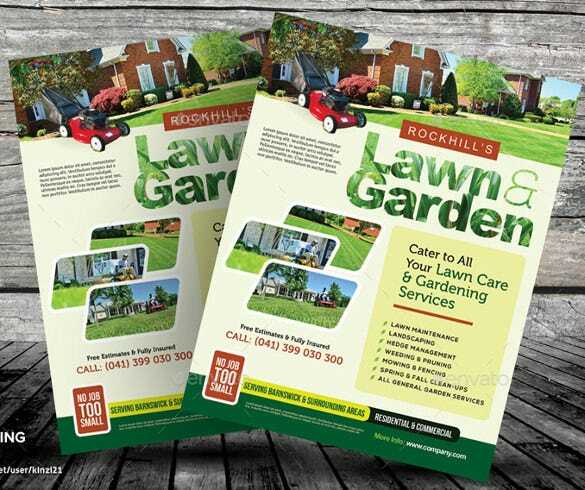 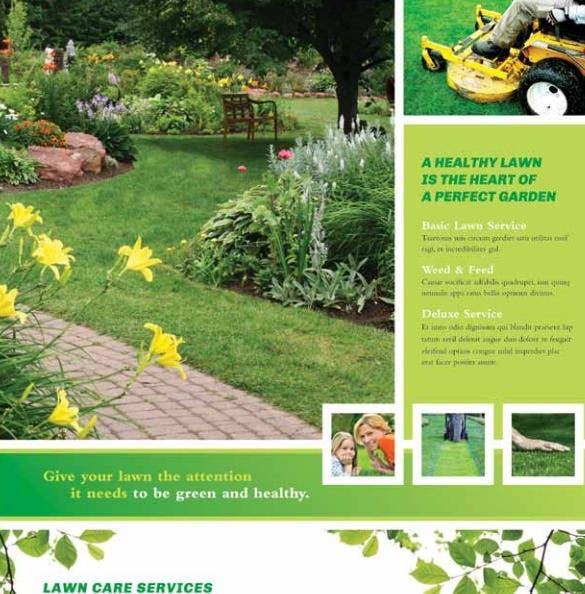 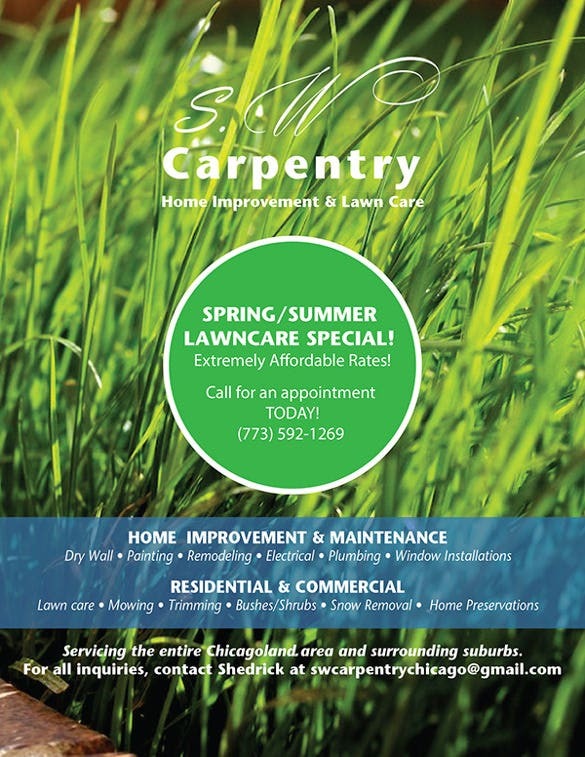 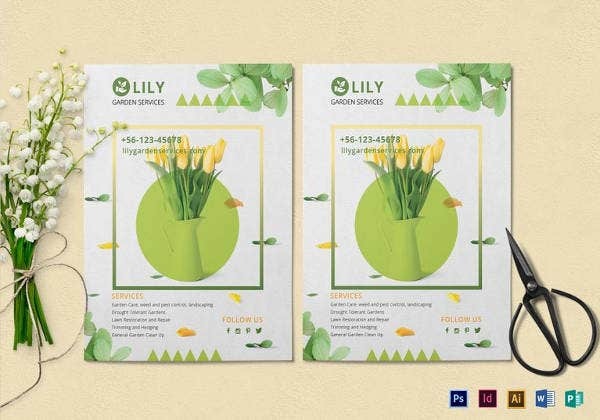 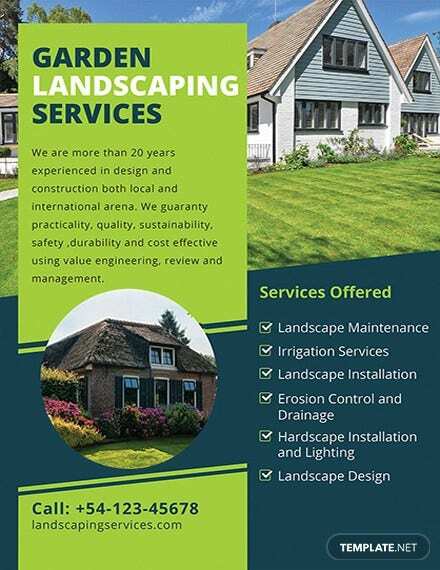 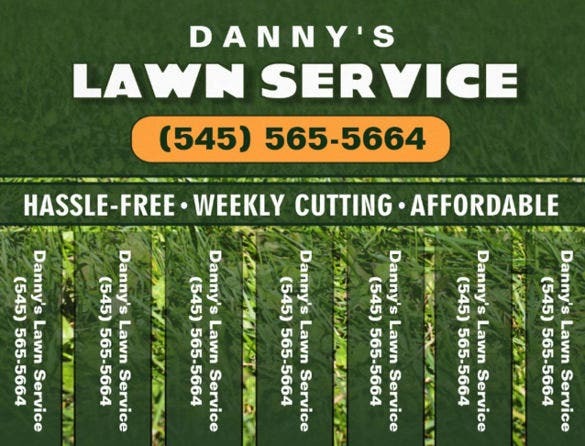 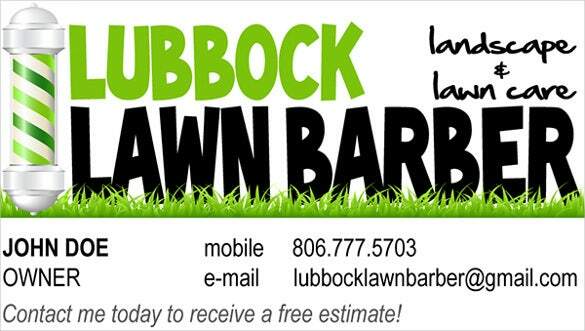 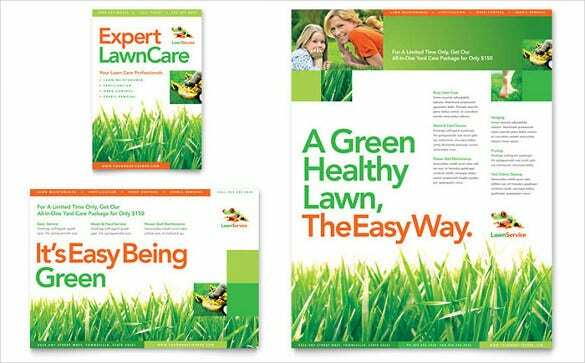 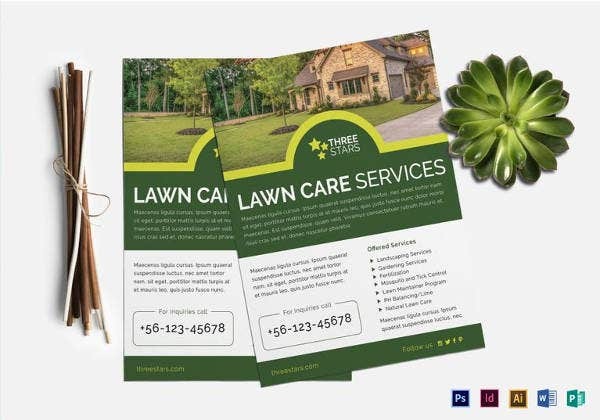 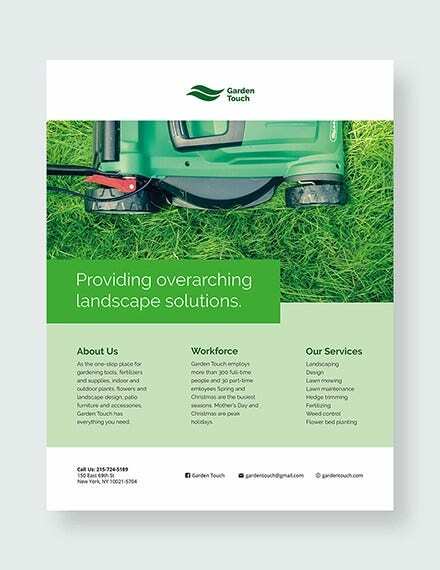 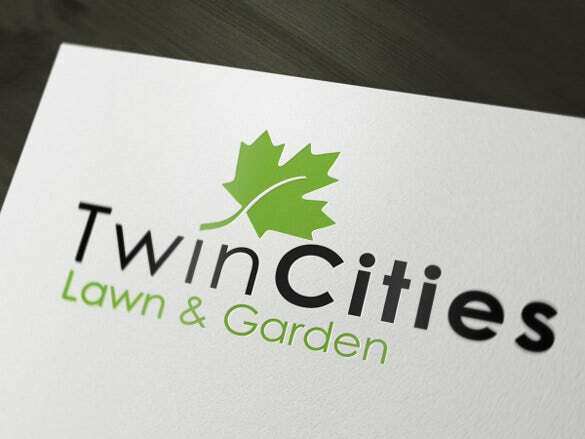 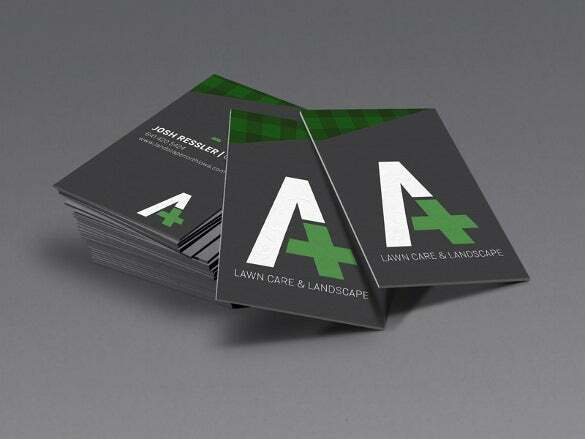 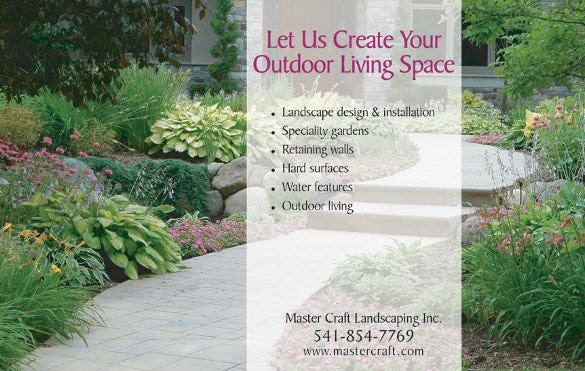 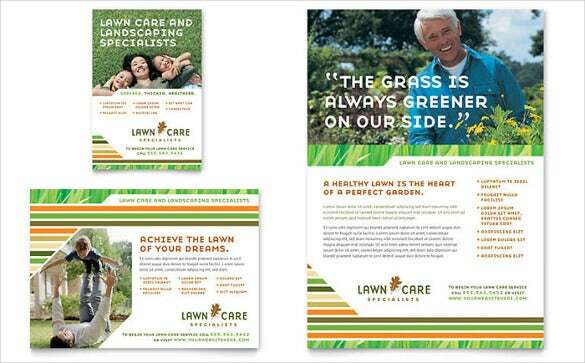 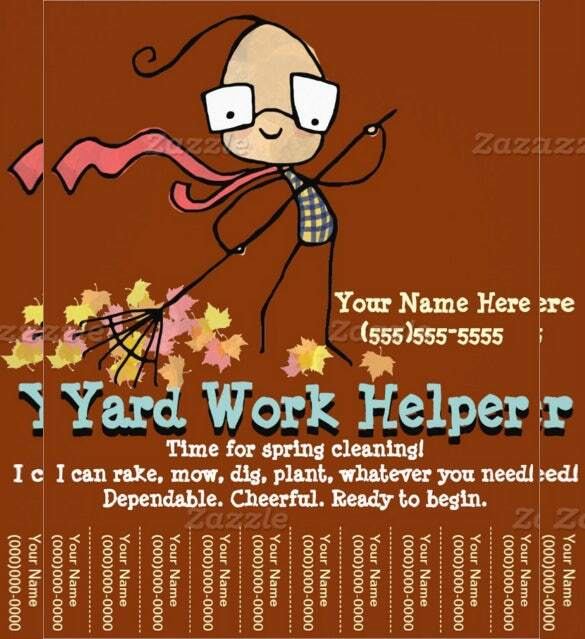 Now advertise your lawn care business with the help of this amazing set of templates that have been designed for lawn care flyers. 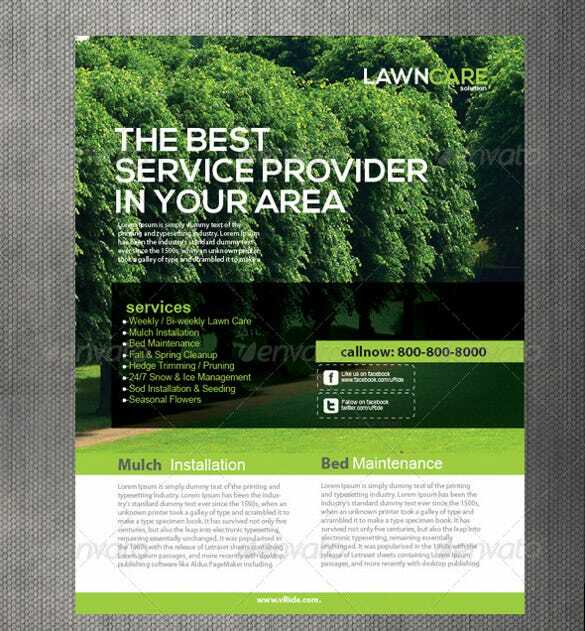 The Free Flyer Templates are highly customizable and can be tweaked to your specific needs. 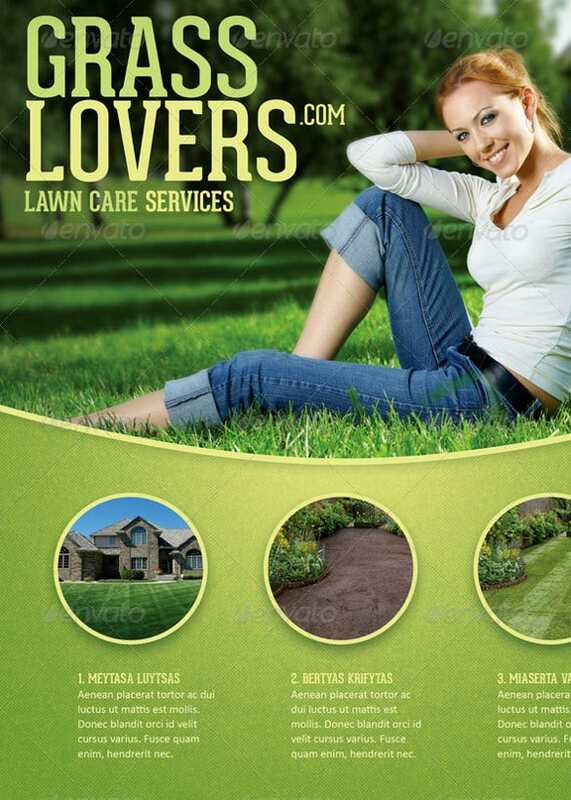 They are easily downloadable.